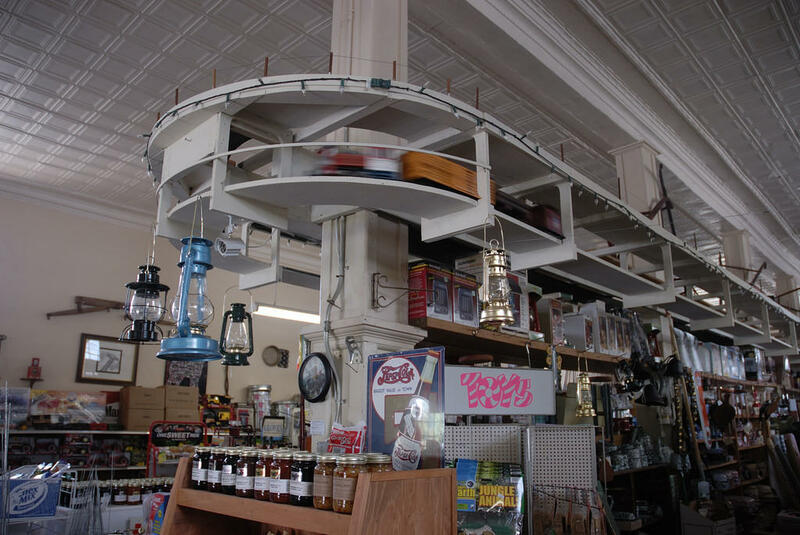 Washburn's General Store is the oldest continually family ran general store in North Carolina. The business started in 1831. We have it all! Established in 1831, the five-generation family business has been handed down from founder Benjamin Washburn, through brothers & sons to his great-great nephew Edward Nollie Washburn III. The National Department of the Interior inducted the General Store, the family estate–built in 1913, a classic wooden barn–built in 1915, and ten other buildings as a historic district in 2002. The Store’s original building actually stood catty cornered, on the other side of the Washburn’s Crossroads to its current home. 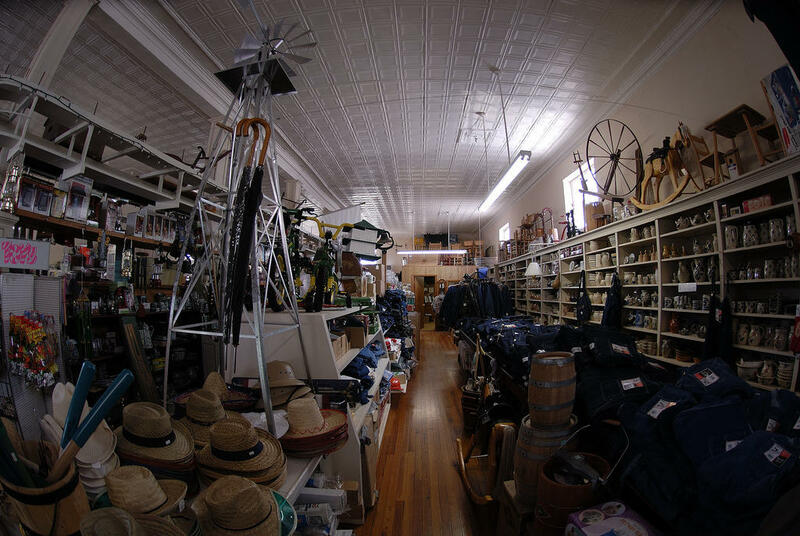 It began as a tavern, inn and mercantile store that served stagecoaches traveling between Rutherford and Lincoln counties. 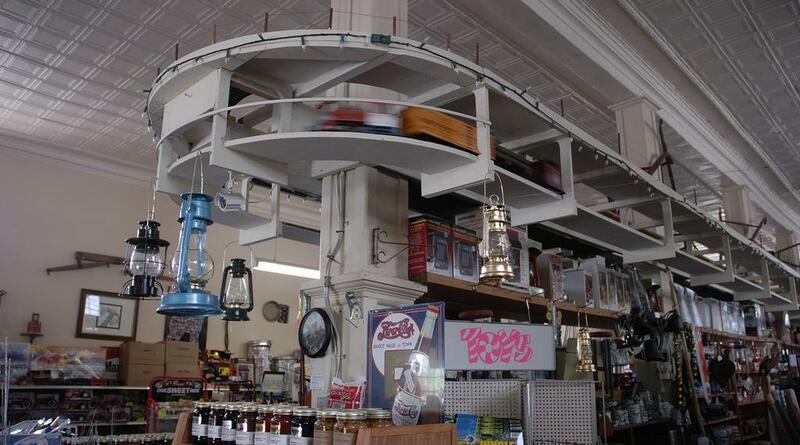 Today, the store is a testament to American history. Come on over and enjoy a glass bottle of Coca-Cola, and have a pleasant chat with the proprietor. You can cozy up with a North Carolina afghan and rock away your worries in a NC-made rocking chair. 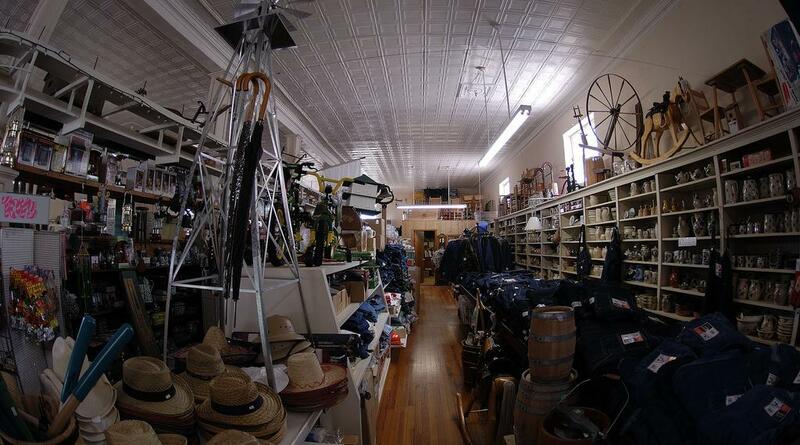 Washburn's General Store offers a variety of items ranging from clothing to old fashioned candy! If you are in the area be sure to stop and check them out!